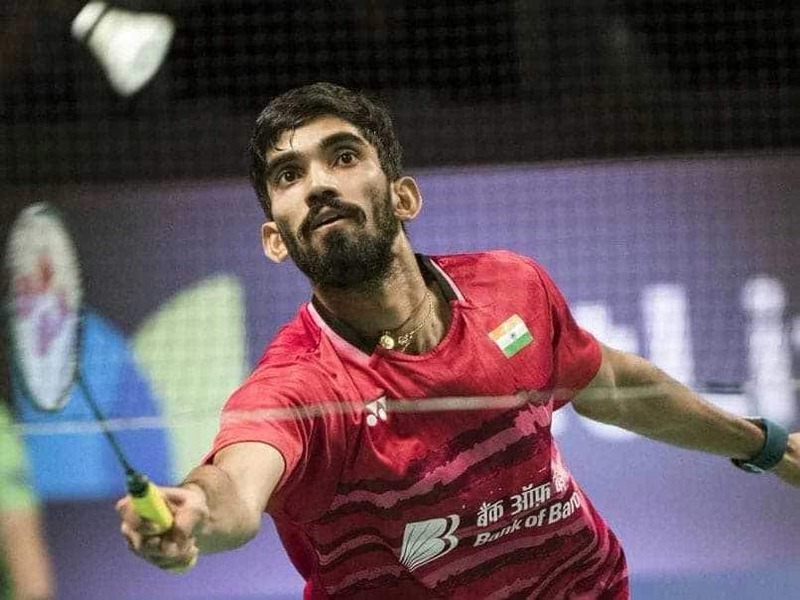 Praneeth, currently ranked 22 in the world, had upset Olympic champion Chen Long in the Swiss Open semi final on Saturday. 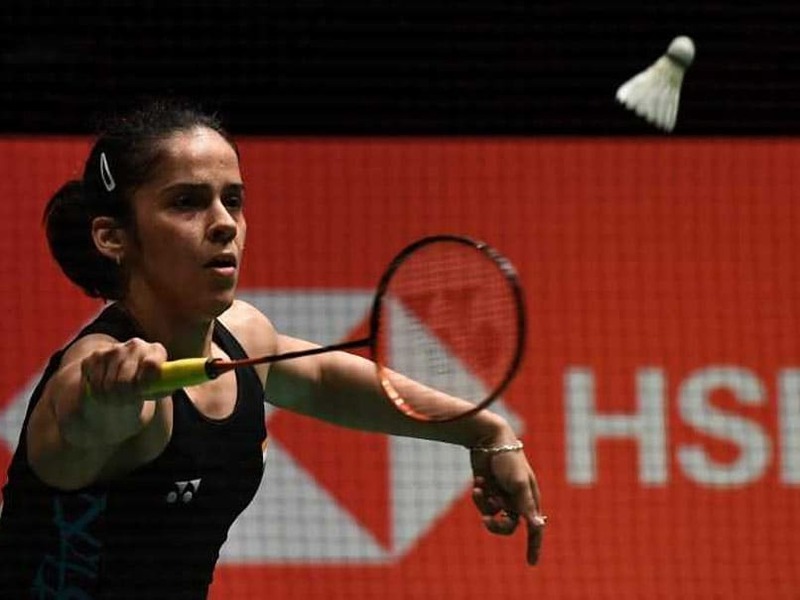 Saina Nehwal will next meet Ruselli Hartawan of Indonesia for a place in the final. 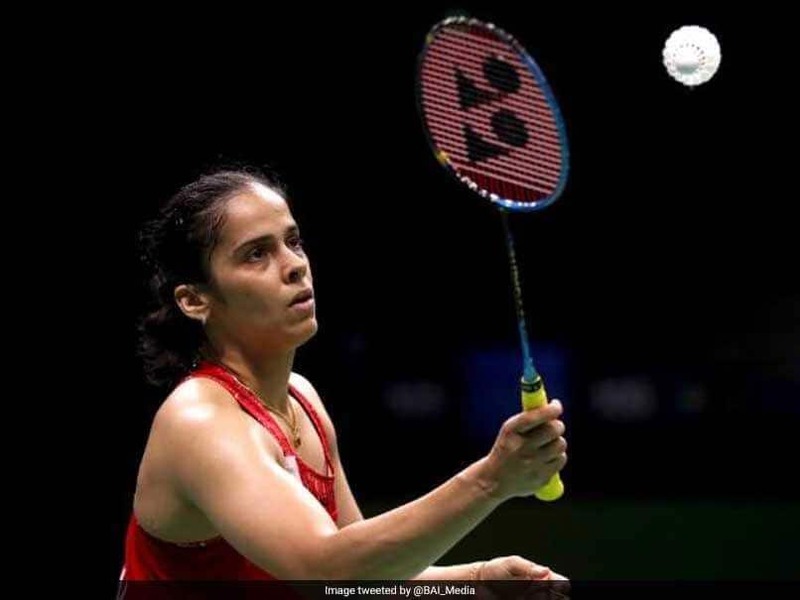 Saina Nehwal fell in a first round as she lost to Akane Yamaguchi of Japan in three games. 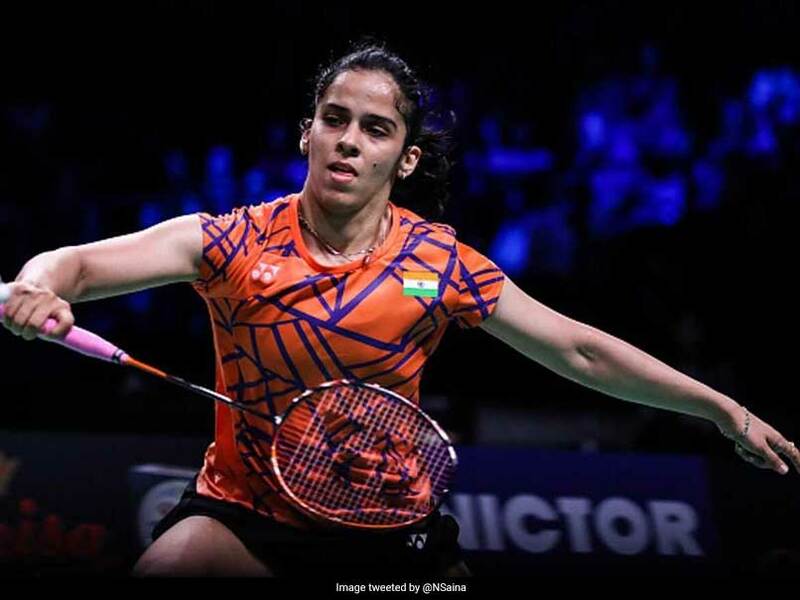 Saina Nehwal will face Olympic champion Carolina Marin in the quarters while PV Sindhu will be up against Nozomi Okuhara. 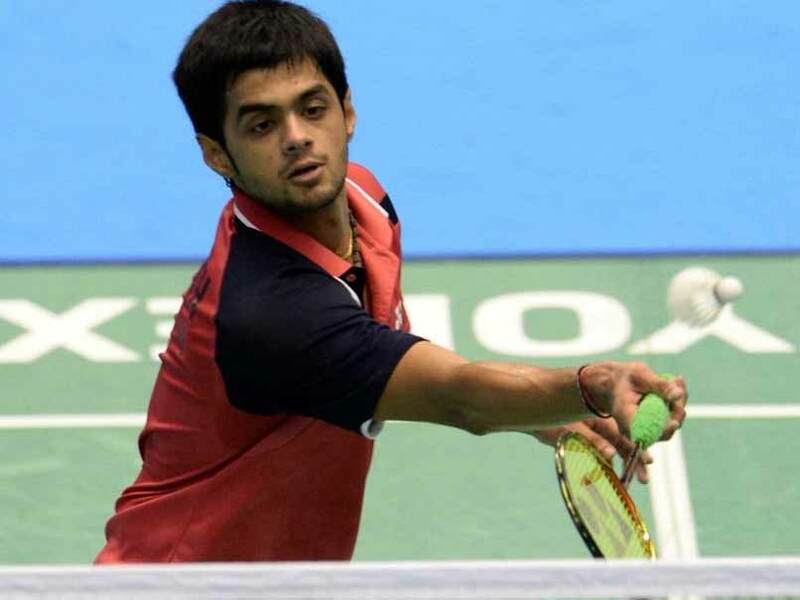 B Sai Praneeth gave India a winning start after beating Brice Leverdez 21-7, 21-18 to take a 1-0 lead against France. 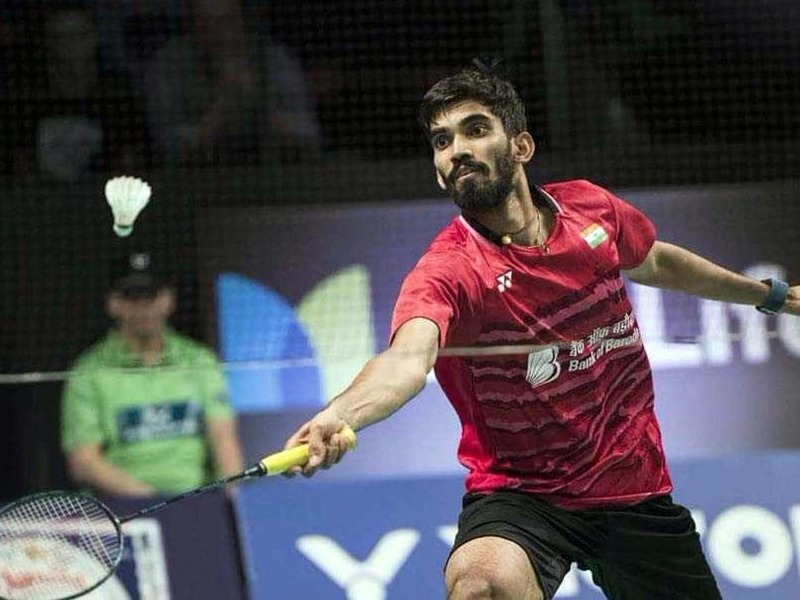 The second-seeded Indian needed only 45 minutes to chalk out a 21-17, 21-14 verdict over his unseeded opponent. 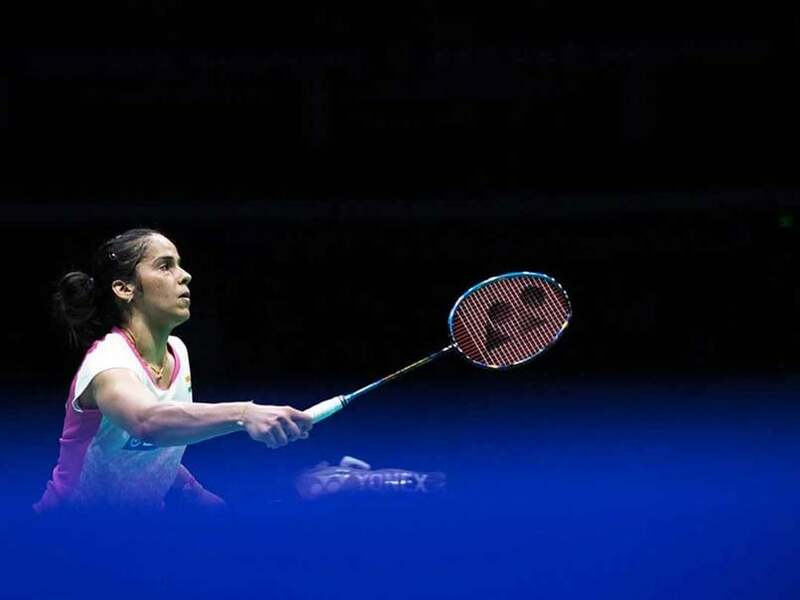 Star Indian shuttlers Saina Nehwal, P.V. 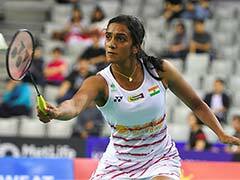 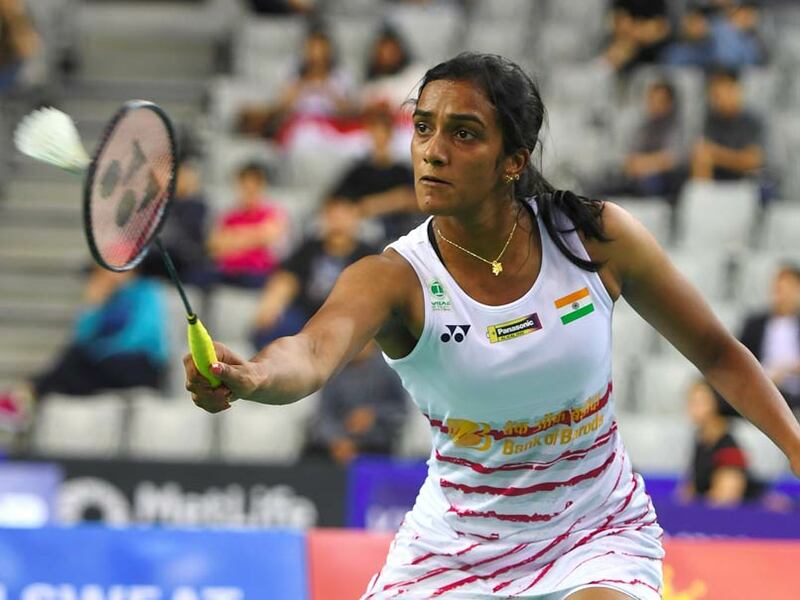 Sindhu and Kidambi Srikanth registered contrasting victories in their respective opening round singles matches at the Badminton Asia Championships at the Wuhan Sports Centre on Wednesday. 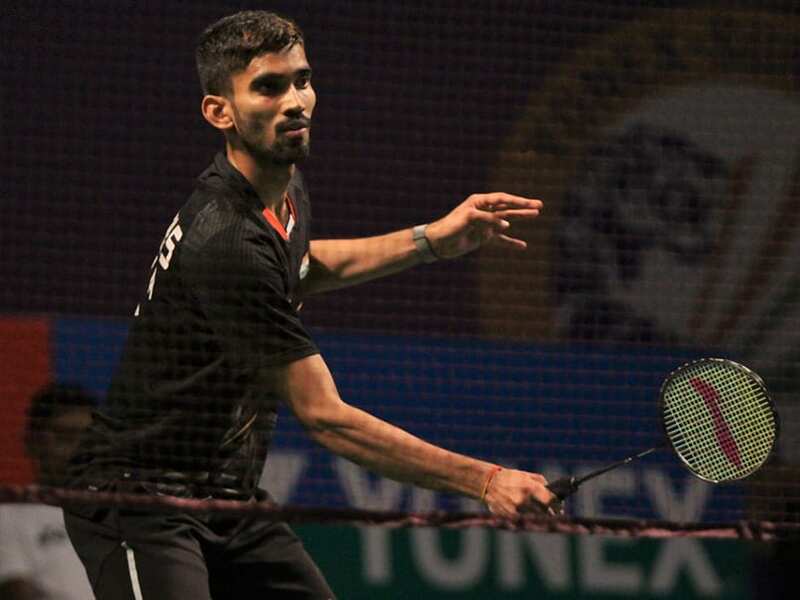 Kidambi Srikanth led the charge as India drubbed minnows Maldives 5-0 to make a resounding start in the men's team competition of the Asia Badminton Championships on Wednesday. 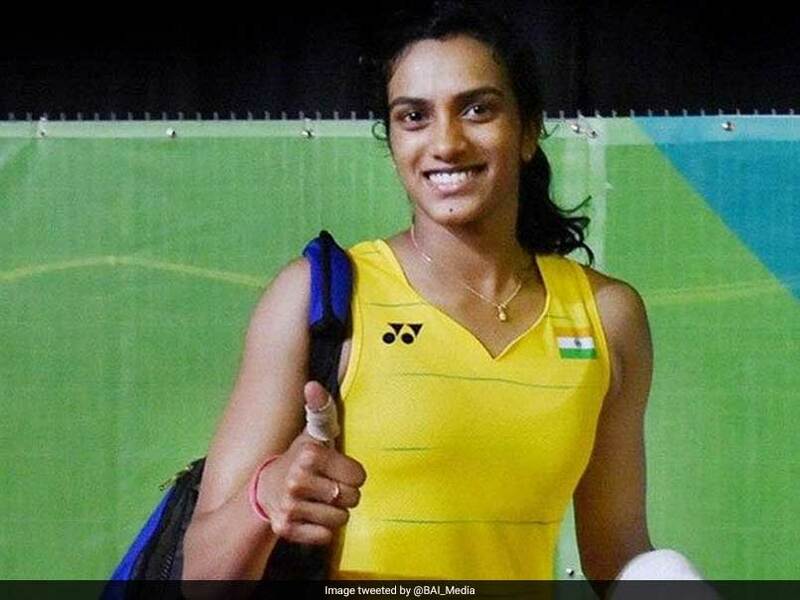 PV Sindhu got past eighth seeded Beatriz Corrales 21-12, 19-21, 21-11 in 54 minutes. 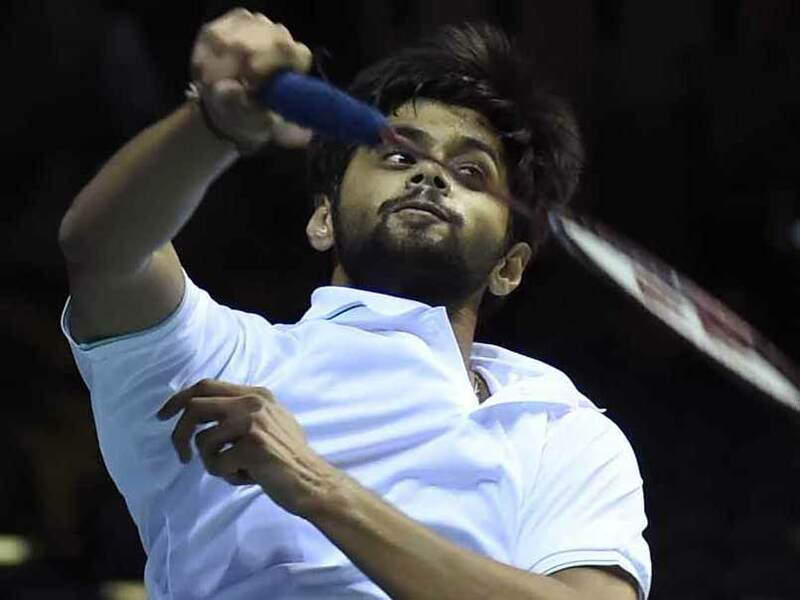 Praneeth battled for each point but in the second game he was outplayed in every department of the game and lost the second round issue in the just 28 minutes to Viktor Axelsen. 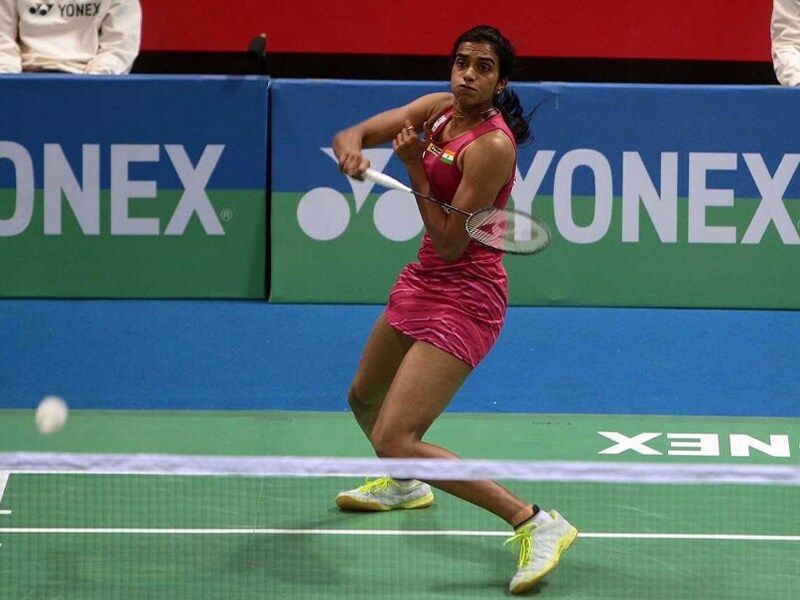 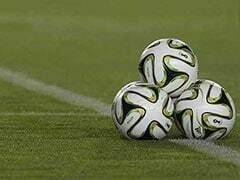 The Asian Team Championships will be held in Malaysia from February 6 to 11. 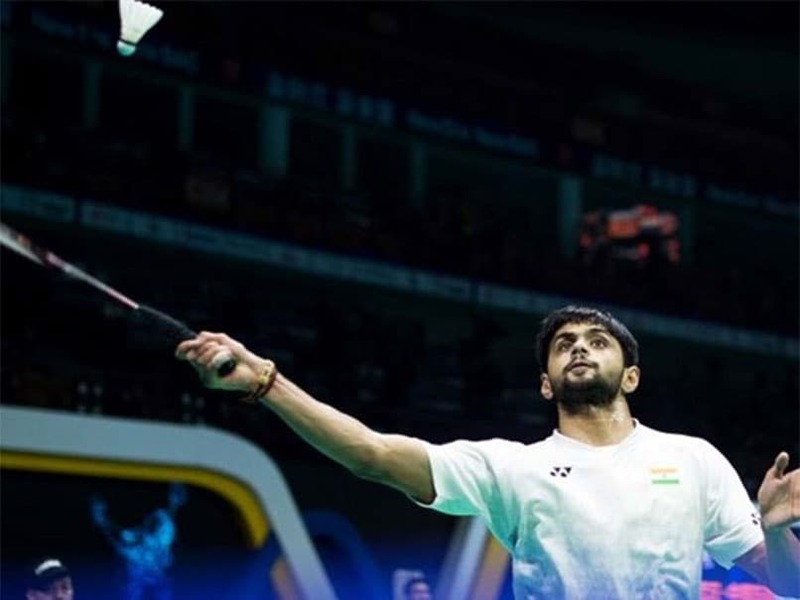 Praneeth got the better of Thailand's Kantaphon Wangcharoen 21-13, 21-13 in 44 minutes in the first round. 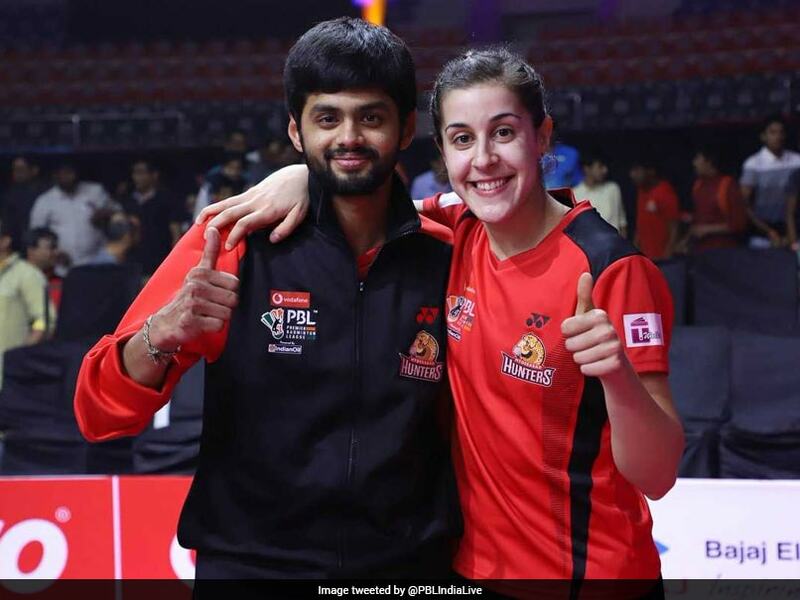 Former world champion Carolina Marin came back from a game down to steer Hyderabad Hunters into the final.